Not only have we raised more money than we did last year but this horrible disease called ALS is finally getting its day in the sun thanks to a bucket and some ice. 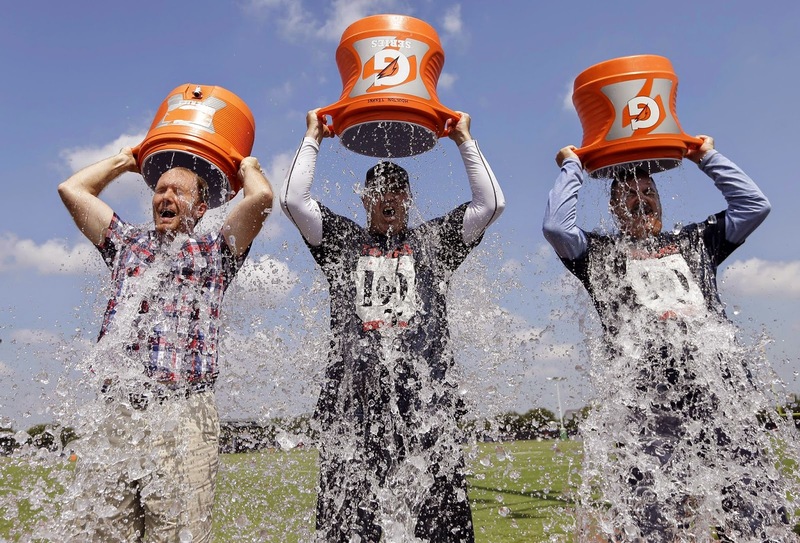 Simple in design, the Ice Bucket Challenge has single-handedly changed the face of funding for the national ALS organization as well as the local chapters. It has brought awareness, compassion and a spotlight to neuro-muscular diseases around the globe. I was fortunate enough to join the Arizona Chapter Board of Directors about 8 months ago. Like everyone else, I share a passion for eventually putting the organization out of work. It is exciting to be so close to the details of the organization and part of a team who are so passionate and caring. When you experience the devastation of and humiliation this disease causes, it is hard not to be moved. 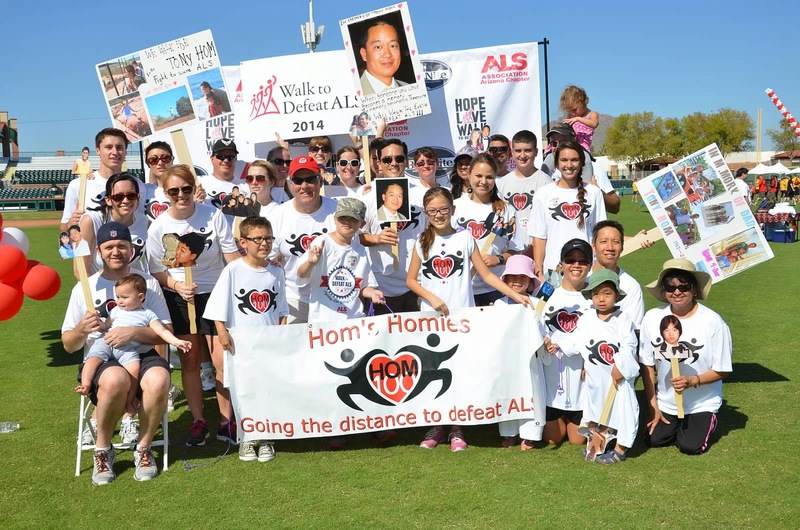 Attendance at the 2014 walk exceeded 4,000 people. Over $115 million nation wide?! Needless to say, donor awareness and the Ice bucket Challenge helped encourage thousands of new donors to open their wallets and get involved. How much did Hom's Homies raise you ask? As great as that feels, it only makes me want to raise more. I hope you're willing to help, 'cause I'm going to need a lot of help. A lot of cray-cray. Thank you to everyone who donated in 2014. To our sponsors, friends and families who continue to make Tony an indelible part of our memories.